Just a slight correction. 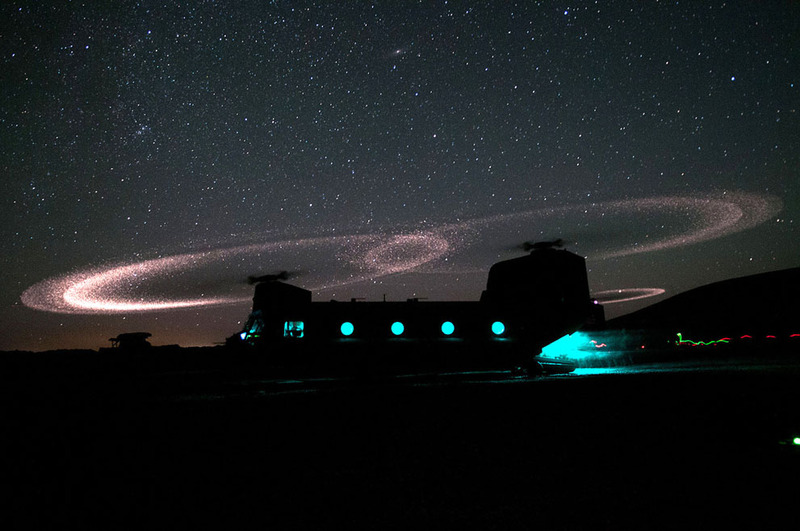 While the Kopp-Etchells Effect is named after two fallen soldiers, only one was American. That would be Corporal Benjamin Kopp, U.S. 3rd Battalion, 75th Ranger Regiment. Joseph Etchells was the Section Commander for the British 3 Platoon, 2 Battalion Royal Regiment of Fusiliers, attated to 1 Plt, 2 Rifles. By reading Michael Yon’s story of the Kopp-Etchells Effect you will get a much greater realization of how these men served and how the effect is an honor for their memory.